BOOM! Studios has announced today that its new Darkwing Duck comic book, which was originally planned as a four-issue miniseries, will now be offered as a new monthly ongoing series beginning this June. You can pre-order it here. Here’s a sneak peak at some of the artwork for the new Darkwing Duck mini-series coming from BOOM! Studios this June. Click to embiggen. 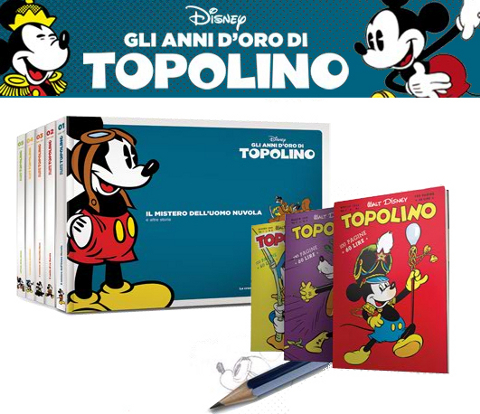 Gli Anni d’Oro di Topolino (Golden Age of Mickey Mouse) is a new series of gorgeous books that collect 45 years of work by one of the greatest cartoonists of all time, Floyd Gottfredson. Gottfredson is best known for his work on the Mickey Mouse comic strips. Starting in 1930, he created thousands of daily strips and Sunday pages with the mouse, which have been recolored for this new library. A total of 38 books of 160 pages each will be released weekly from March through November. They sell for €9.99 (approximately US$ 13) each and are available online from this website (it looks like international orders are possible). 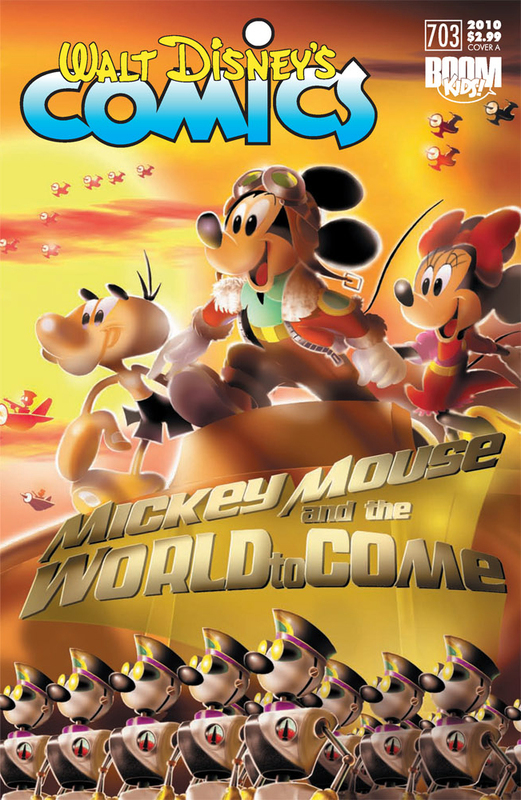 Walt Disney’s Comics & Stories is currently printing Mickey Mouse and the World to Come by Casty. Starting with issue #707 this June, the series will feature another story by this talented Italian artist and writer. 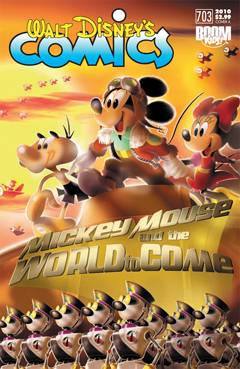 Mickey Mouse on Quandomai Island finds Mickey, Minnie, Goofy, Pluto and Pete shipwrecked on the mysterious Quandomai Island, where ancient beasts run wild and nothing is as it seems! This release in the United States comes hot on the heels of the story’s initial Italian release in Italy this spring. 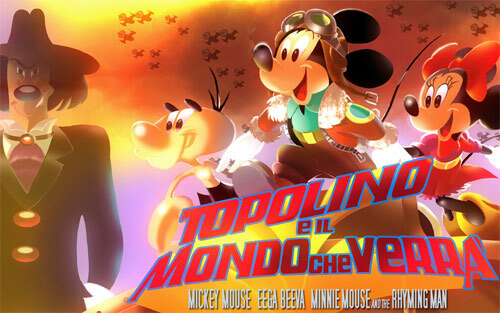 Topolino e l’isola di Quandomai was first published in Italian Topolino #2832 on March 16th, 2010. "Casty is a modern master that soon will be spoken about in the same breath as Floyd Gottfredson, Romano Scarpa and William Van Horn," says BOOM Kids! Editor Aaron Sparrow. "It's exciting to bring this brand-new Mickey epic adventure to North American audiences so soon after its Italian premiere." 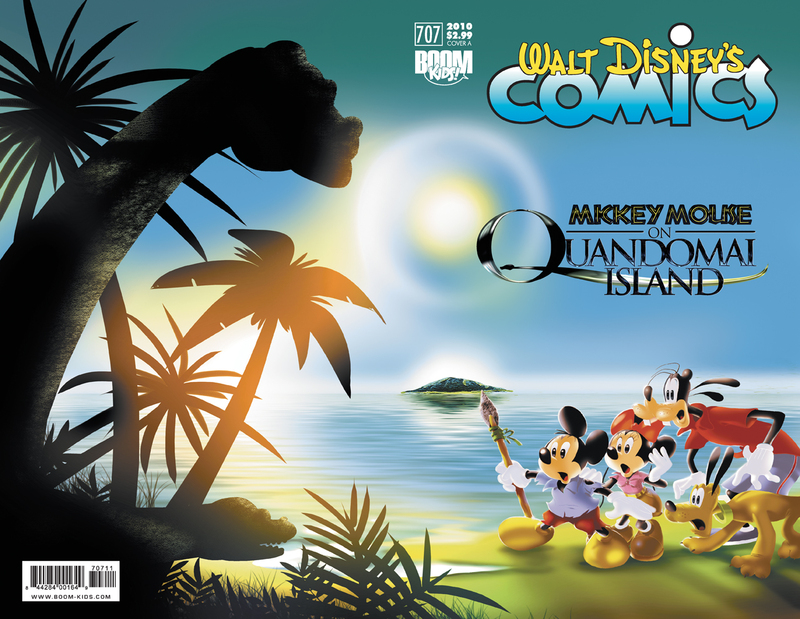 The four part serial "Mickey Mouse on Quandomai Island" will premier in issue #707 of WDC&S with two covers: a wrap-around cover by Casty and a second cover by Jonathan Gray. The story was translated for BOOM! Kids by David Gerstein and Jonathan Gray. Just a few days ago BOOM Kids! 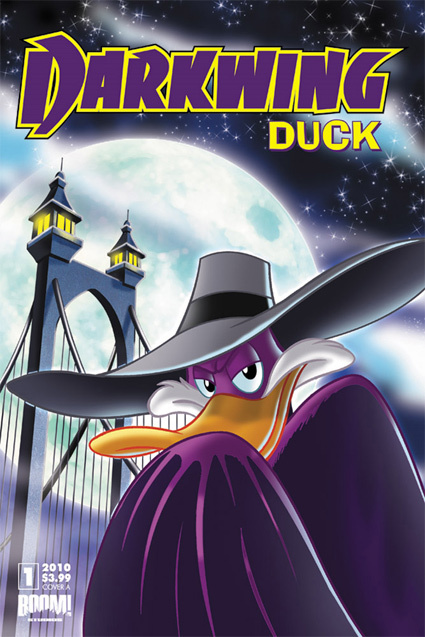 announced the launch of a new Darkwing Duck series in June. 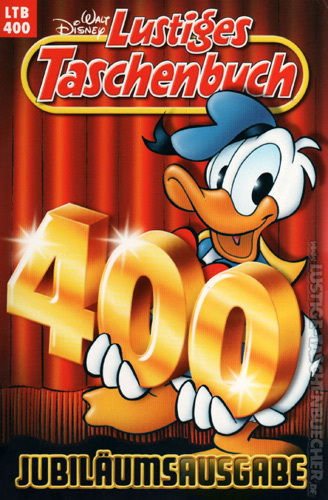 Today we learned that this same month will see the return of another classic Disney TV show to comic books in the USA. 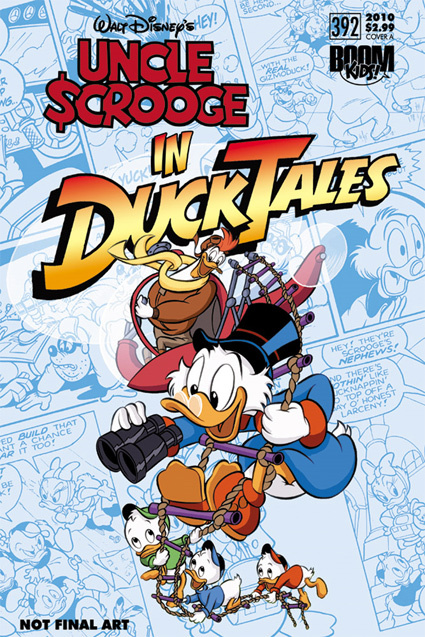 Starting with issue #392, the Uncle Scrooge series will feature four issues of DuckTales stories. The kick-off issue will contain the 1991 Danish story The Everlasting Coal (written by Paul Halas and Tom Anderson with art by Xavier Vives Mateu) and a reprint of The Littlest Gizmoduck from 1990 (art by Roberto Santillo), which was originally created for Disney Adventures. 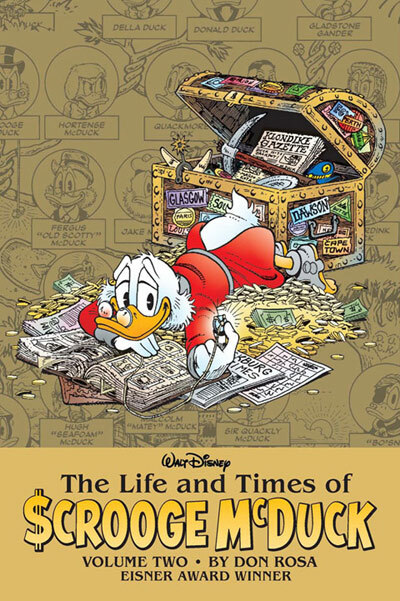 Uncle Scrooge #392 will have two different covers. The one shown here is with art by Dutch artist Michel Nadorp. Do you remember Darkwing Duck, the terror that flaps in the night? The 1990s superhero duck from Saturday mornings on ABC returns in his own comic book mini-series from Boom! Studios this June. 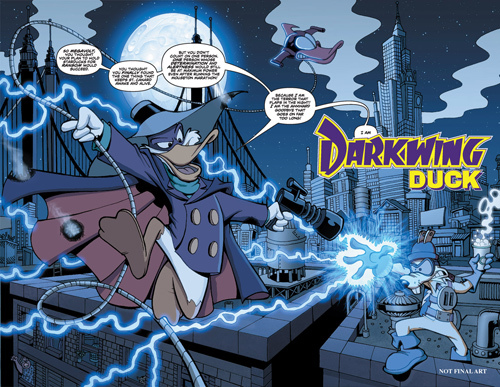 Lanchpad McQuack, Gosalyn Mallard and the fiercest of Darkwing's rogue gallery all join the daring duck of mystery in an all-new, completely original four-issue mini-series: Darkwing Duck: The Duck Knight Returns. This week Boom! Studios released issue #703 of Walt Disney’s Comics and Stories with the first part of The World to Come by Italian writer/artist Andrea “Casty” Castellan. If you haven’t picked up your copy yet, check out this preview of the first 10 pages to whet your appetite. 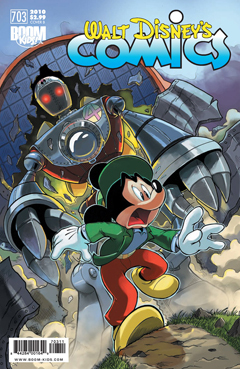 CastyOn February 10th, Walt Disney's Comics & Stories issue 703 (published by Boom! Studios in the United States) will start a new multi-part story arc titled “Mickey Mouse and the World to Come,” which was written and drawn by talented Italian artist Andrea Castellan, who goes by the name of Casty. I had a chance to ask Casty some questions about his career as a writer/artist and his work for Disney. Casty shared with me his early start in writing comics, where he finds his inspiration, and details about an upcoming story that may be of interest to duck fans!